Home > Fact or Fiction: In Washington D.C., It Is Legal to Record Private Conversations Without the Consent of All Participants. Fact or Fiction: In Washington D.C., It Is Legal to Record Private Conversations Without the Consent of All Participants. Incredibly, this is a fact! The District of Columbia has a “one-party consent” wiretapping law. This means that in our nation’s capital, it is not a crime to record a phone call or conversation as long as at least one party to the conversation consents. See D.C. Code § 23-542. However, a person having a conversation via telephone, Skype, etc., with someone in another state may be breaking the wiretapping law in the other state. Does this mean Presidents can legally record private conversations in the White House? Yes, they can. 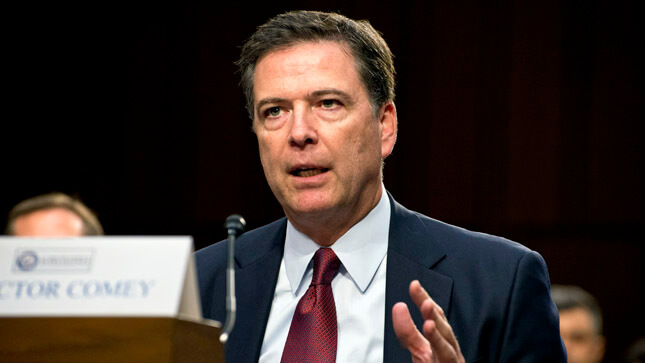 After firing FBI Director James Comey, President Donald Trump tweeted, “James Comey better hope that there are no ‘tapes’ of our conversations before he starts leaking to the press!” This led to speculation that perhaps all or some of President Trump’s conversations inside the White House were being recorded. Since then, the Administration has absolutely refused to discuss or confirm whether Trump is recording conversations. But Trump’s associates say he has a long history of recording people. Which other Presidents recorded conversations? Richard Nixon is the most famous and recorded most extensively, but Franklin D. Roosevelt, John F. Kennedy, Lyndon B. Johnson, and Ronald Reagan all recorded at least some White House conversations. In fact, for most of his term, Reagan also recorded White House meetings on video. 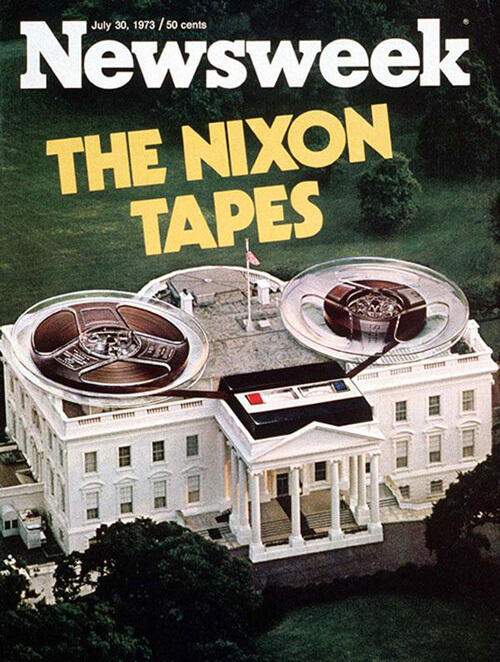 Nixon’s taping system was quite advanced for its day. 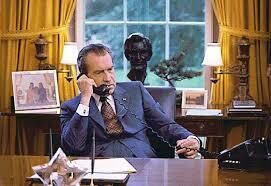 The system in the Oval Office was voice-activated, and would not turn on when Nixon was away from the White House. Nixon also installed recording systems specifically for the Oval Office phone, his office in the Old Executive Office Building, in the Cabinet Room, at the Camp David retreat, and in the Lincoln Sitting Room in the private residence. Nixon was eventually forced to resign due to the surfacing of a taped June 23, 1972, conversation between Nixon and H.R. Haldeman in which Nixon agreed to use the CIA to block the FBI’s investigation into the Watergate break-in, because it was considered proof of obstruction of justice. Nixon was never charged for actually recording conversations due to Washington D.C.’s one-party consent wiretapping law. Can the President’s Recorded Conversations Be Subpoenaed? Yes! Not only can the President’s recorded conversations be subpoenaed in criminal or Congressional investigations, the administration is required to preserve them as a public record, in accordance with the 1978 Presidential Records Act. The recordings would theoretically become subject to Freedom of Information requests after a president left office. In fact, the ability to subpoena the recorded conversations is probably why the White House is refusing to confirm their existence. When Nixon considered refusing to comply with a Supreme Court order to turn over the tapes, he nearly provoked a constitutional crisis. What do you think? Do you think Trump is secretly recording conversations? Should these records be subpoenaed?